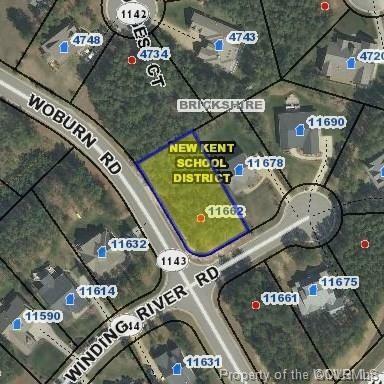 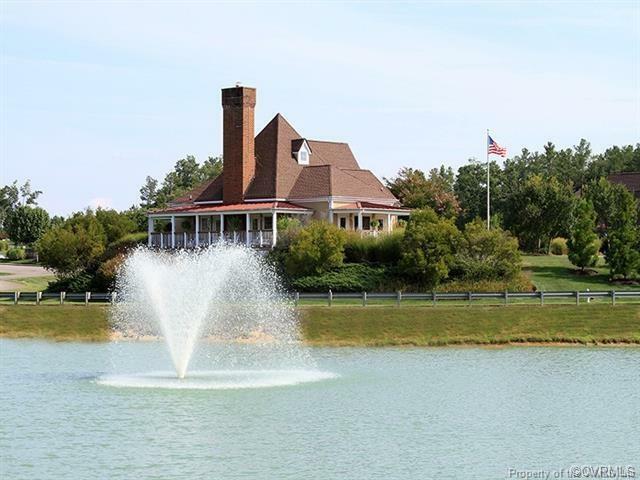 11662 Winding River Road, Providence Forge, VA 23140 (#1834293) :: Abbitt Realty Co.
BRICKSHIRE Build your dream home on this large corner lot priced to sell. 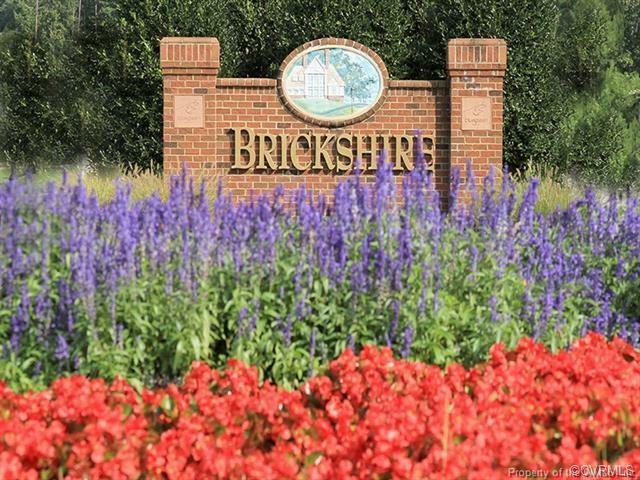 Conveniently located 30 minutes between Richmond and Williamsburg. 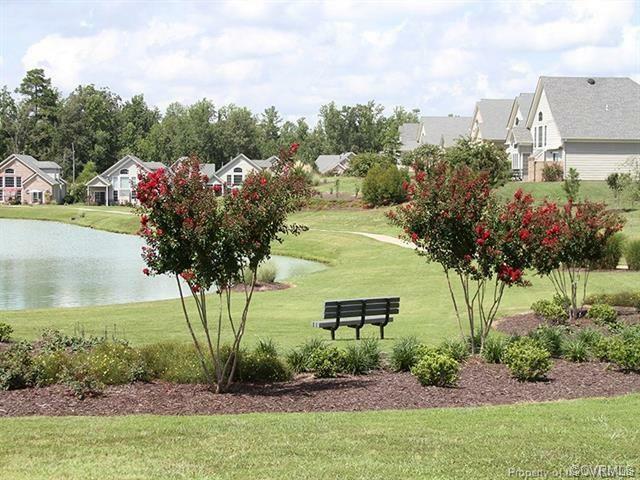 Community amenities include walking trails, pool, tennis courts, clubhouse, exercise facilities, and picnic area.